Spring, Texas – December 3, 2018: Wednesday has been declared a National Day of Mourning in remembrance of former President George H.W. Bush. 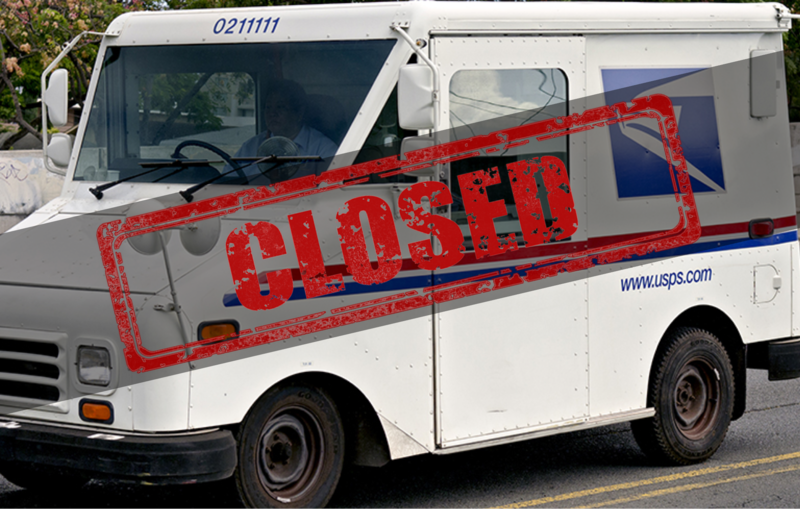 Federal agencies, including the postal service, have been instructed to close, according to a directive issued by President Donald Trump. The United States Postal Service says they will provide limited package delivery service on Wednesday to ensure there are no major impacts to their delivery network. All Post Office® locations will be closed. Regular mail will not be delivered. Package delivery will be limited. TRAVELING THROUGH SPRING: Where to watch President George H.W. Bush’s procession.